Trading in any market necessitates having a level head – but there’s certainly no way for you to trade without emotion, and while preventing losses is critical, it is equally important to know how to deal with losses once they occur. 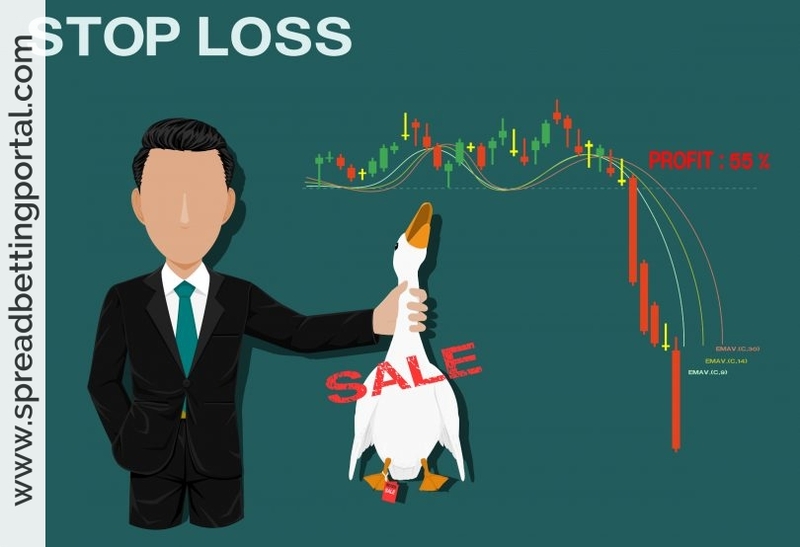 Prevention of trading losses isn’t easy, but it is fairly simple. The single most important thing you can do to prevent trading losses is to test your trading method and plan before going live. You can’t approach the markets using intuition alone, and you can’t make random decisions. Even if you are a discretionary trader, you need to have some kind of a method such as mechanical trading or technical trading that tells you how to enter and exit trades, how to set stop losses, and other aspects of your trading. You also need a plan including which currencies and timeframes you’ll be looking at, when you’ll be watching the charts, when you’ll be trading, and more. Once you construct a method and plan, you need to backtest across historical data, and then demo test on current data in real time. Through extensive testing, you accomplish two things which prevent trading losses: 1-You figure out what works, and what doesn’t, in a calculable fashion. You can then refine your techniques and optimize them. 2-You gain confidence. Once you learn to trust your system, you will have an easier time dealing with trading emotions. No system is perfect though and at some point, you will lose a trade. It doesn’t mean your system is broken. If your losses are matching up with the percentages you calculated and the amounts you calculated, you’re probably fine. Just move on and trust in what you’ve put so much effort into developing. If you do find yourself in a losing streak, don’t blame it on your broker or try to “win it all back”, and don’t try to get revenge on the market. Don’t attack yourself or dismantle everything you’ve built either. Sit out the next few days and do something else. Sometimes just walking away, cooling off, and coming back can get you over a losing streak. Other times, you’ll need to study your technique and figure out specifically what is going wrong. The market does transition with time, and you will need to adapt your method as time progresses. Learn from your losses, trust in hard work and testing, and always be ready to adapt—that’s how to deal with your trading losses and turn them toward your advantage!